Episode 09: OBJ Update, Best Drinks In The Stadium And Sit In A Suite! Covering a lot in this episode-and-a-half of the Pinstripe Lanes Podcast – thanks for waiting a little over a week. 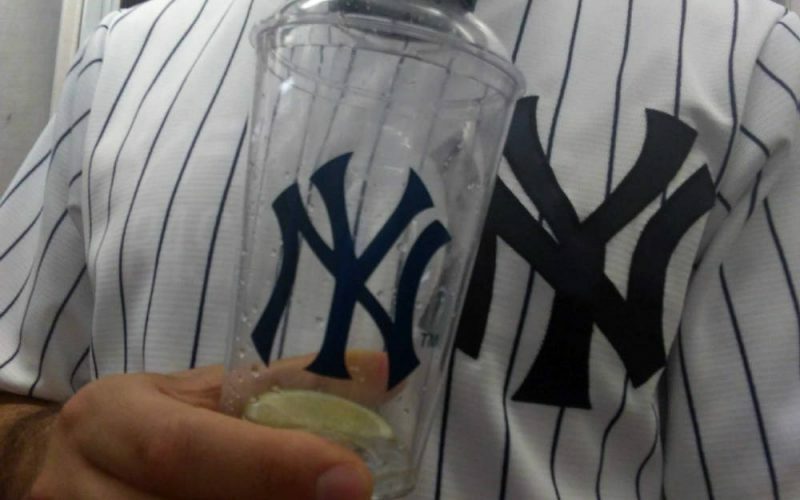 Guest-host Mike Isserlis is back and we update you on the Odell Beckham Jr. / Yankees jersey and relationship story – one which we really had the lead on last week. Then, we talk about the best deal for cocktails in the Stadium. Finally, have you always wanted to sit in a luxury suite at the ballpark? The charitable opportunity we stumbled across may be your best bet. Thanks for listening and rating/reviewing/subscribing wherever you get podcasts! We’ll actually start episode number eight of the Pinstripe Lanes Podcast by talking about a beautiful throwback Mitchell and Ness Lou Gehrig jersey. The item was a birthday gift to our guest co-host, Mike Isserlis, who joins us for a third week. 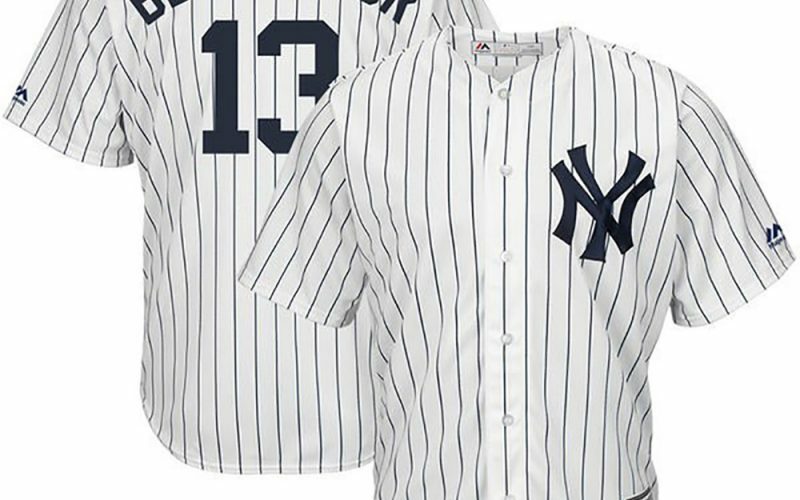 Sadly, we then move to the opposite end of the spectrum and talk about the ridiculous Odell Beckham Jr. (yes, the Giants wide receiver) Yankees home pinstripe jersey currently for sale on Fanatics’ website. 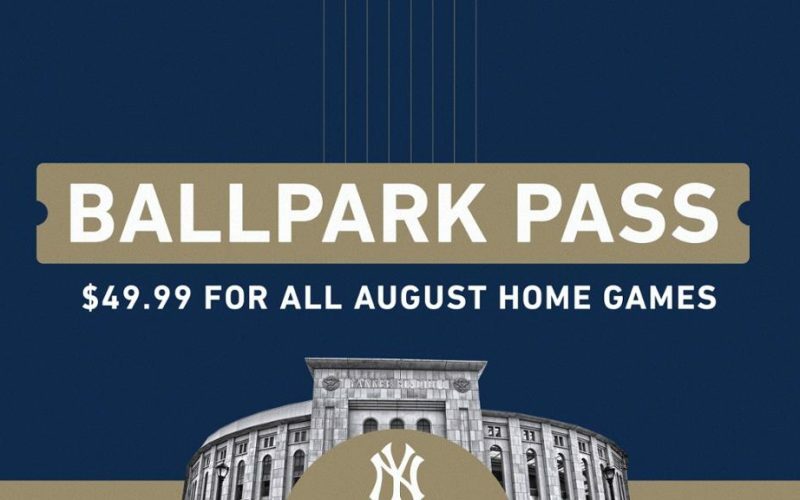 Also – want 50% off select Yankees tickets? We’ll share that tip as well in this edition. Thanks for listening, rating, reviewing and subscribing!